Maxi-Cash is supporting SPD for the ninth year through their annual year-end festive charity drive. 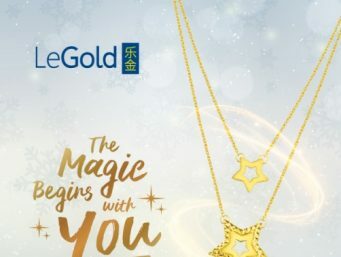 For every purchase of brand new LeGold jewellery, Maxi-Cash will make a donation to SPD. 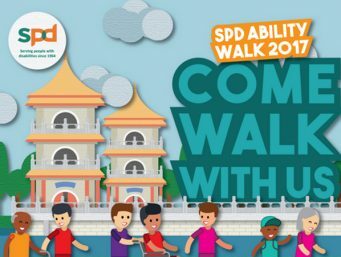 The SPD Ability Walk is back and this year we’ll be at the Chinese Garden! Ride ofo bikes for a good cause! 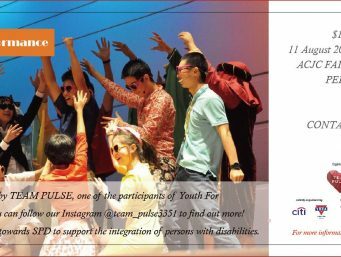 As part of their YFC project, Team Pulse has obtained support from ACSI Cultural Performing Art Club & will be having a Chinese Drama Charity Performance on 11 Aug 2017. Proceeds from the sale of performance tickets will be donated to SPD. 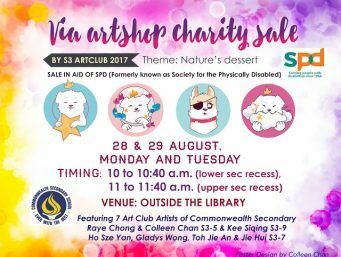 Students from Youth for Causes Team Pulse will be conducting street sales selling handmade gifts and other merchandises to raise funds for SPD. There will be a busking performance by a band from VJC at 313@Somerset on 23 July 2017 as well. Students from Youth for Causes Team MistakABLE will be setting up a booth at The Kidz Academy 2017 selling apples and lifestyle gifts from SPD Sheltered workshop to raise funds for SPD. They will also be conducting games to highlight some of the challenges faced by people with disabilities. 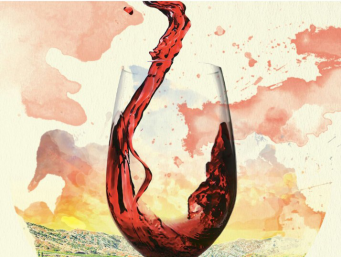 The Flying Sommelier Tour 2017 is a series of wine appreciation dinners organised by The Flying Sommeliers. 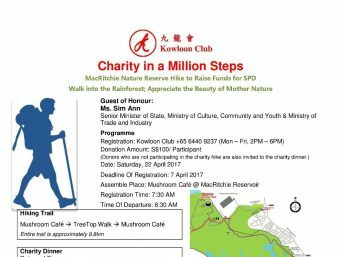 Appreciate the beauty of Mother Nature with the Kowloon Club as they go on the Charity in a Million Steps MacRitchie Nature Reserve Hike on 22 April 2017. There will also be a Charity Dinner held thereafter at the Qian-Xi Restaurant (Farrer Park). Funds raised will go towards SPD. 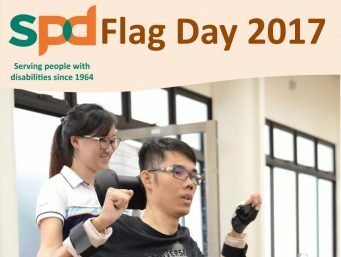 Volunteer with us at the SPD Flag Day 2017! 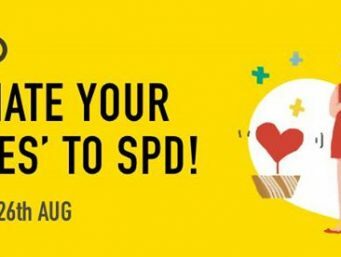 For just a few hours of your time, you can help SPD raise the much-needed funds to keep the programmes and services running for people with special needs and provide subsidies for those who are unable to pay for the service(s) that they receive!